Seniors will enjoy participating in a variety of activities at the Senior Center today. The free Seniors Shuffleboard Tourney runs from 10:00 AM until 3:00 PM; please arrive at 9:45 AM to sign up! Free Seniors Bingo runs from 10:30 AM until 11:30 PM -- ten games will be played with prizes awarded. Advance registration is suggested. 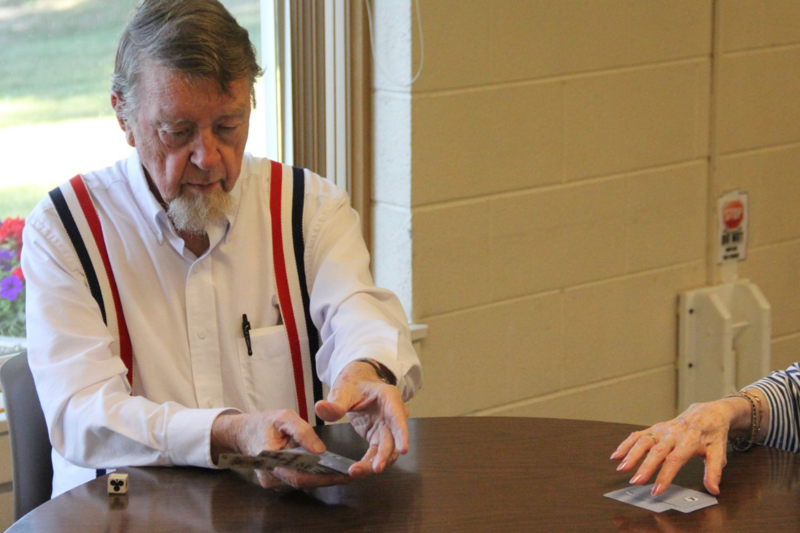 The Euchre Tournament goes from 6:00 PM until 9:00 PM; $3 per player. You're welcome to come and enjoy the fun!